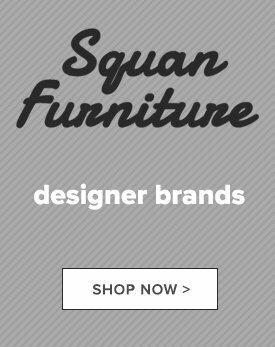 If you want heirloom-quality wood furniture that will last several lifetimes and a choice of exquisite designs from rustic to feminine, there is a brand just for you. 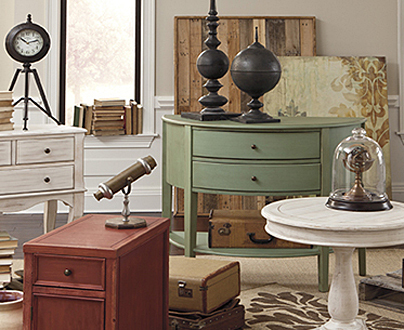 Virginia’s pride, Vaughan-Bassett furniture, is here to provide you with the pieces and sets you want. Enjoy the high standard that comes from using Appalachian hardwood, oak, cherry, or maple, with standards higher than required, all made in the USA by 700 dedicated craftspeople. You might be thinking that artisan-crafted wood furniture is fine for country looks but not for something more delicate. This fine maker says, “Guess again!” There’s a reason this company is now America’s No. 1 producer of wood bedroom furniture. Vaughan-Bassett furniture’s not only finely made but married to beautiful design. 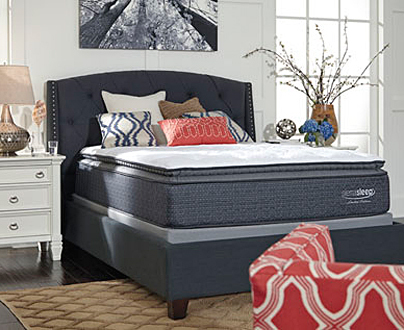 So for everything from a queen panel bed with an upholstered headboard or colonial elegance, this is your brand to fit out your bedroom with flair. For instance, one of our hottest sellers is the Bonanza Collection, perfect for every decor from transitional to casual contemporary, not just rural. This brand’s designers incorporate subtle architectural details in each piece of your new bedroom set, finished in a pleasing cherry, merlot, gray, or white. You get your choice of a sleigh or mansion bed. Attention to detail includes perfectly fitted drawers that are easy to open, sliding nearly effortlessly. 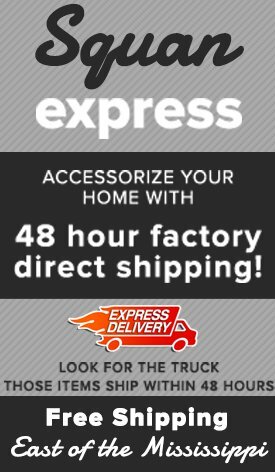 For everything from simple desks to combos with drawers and hutches, Vaughan-Bassett home office furniture has the essentially you need for your workstation, kitchen command center, or homework nook to make it as inviting and efficient as possible. Complete your home office with a finely crafted wood chair such as our personal favorite rakeback design. 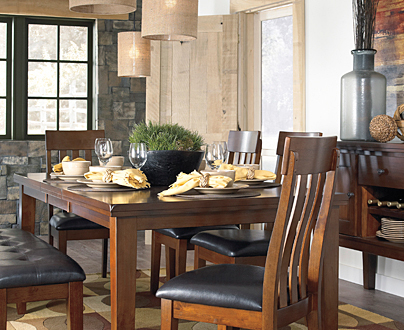 If you’re concerned about the environment, here’s another reason you’ll love Vaughan-Bassett furniture. Locally sourced using trees within 500 miles or a day’s drive of its Virginia factory, this socially conscious brand is dedicated to sustainable harvesting of wood. It replaces every tree it uses. Plus it has increased efficiency, minimizing waste of the lumber it uses. 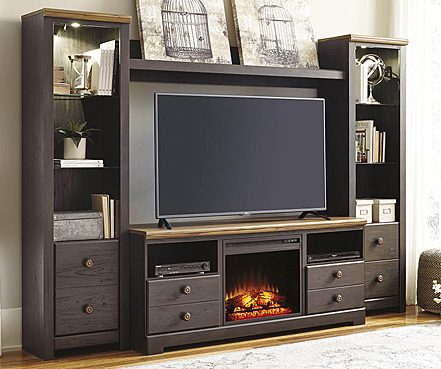 So for quality the Napiers of TV’s “Home Town” trust with their collections, count on the down-home goodness of Vaughan-Bassett furniture, the best of the South come north to New Jersey, at our Toms River, NJ store and other two locations.